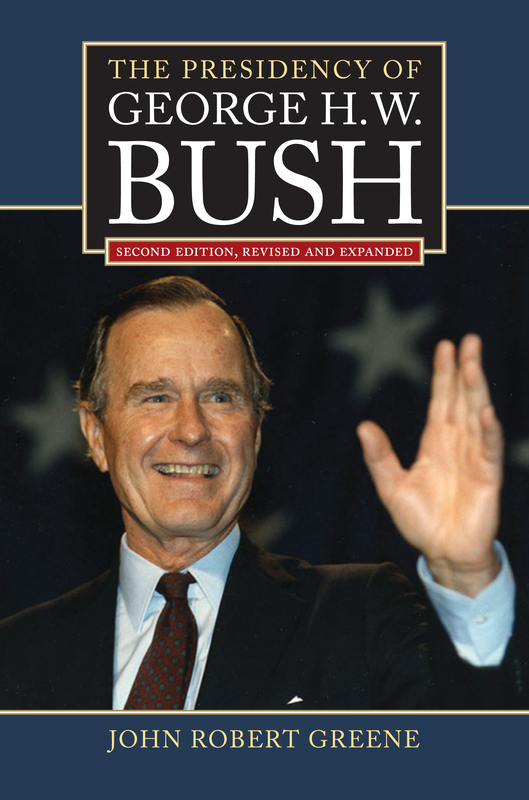 In a recent Library Journal review of a biography of President George H. W. Bush the reviewer points readers “seeking a more scholarly analysis” to “The Presidency of George H. W. Bush” by John Robert Greene. 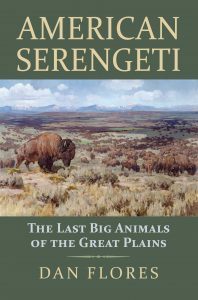 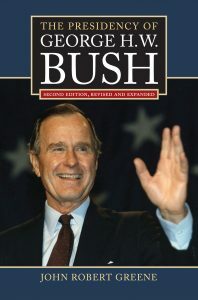 Just released by the University Press of Kansas it offers a thorough reappraisal of the Bush presidency and ample attention to Bush’s post-presidency, including his relationship with his son, President George W. Bush, as well as the development of his close friendship with Bill Clinton. 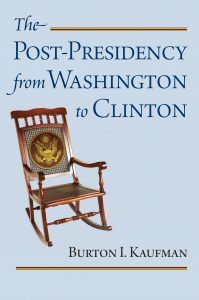 The elder Bush emerges from this reappraisal as a considerably more activist president, with a more activist administration, than was previously assumed. 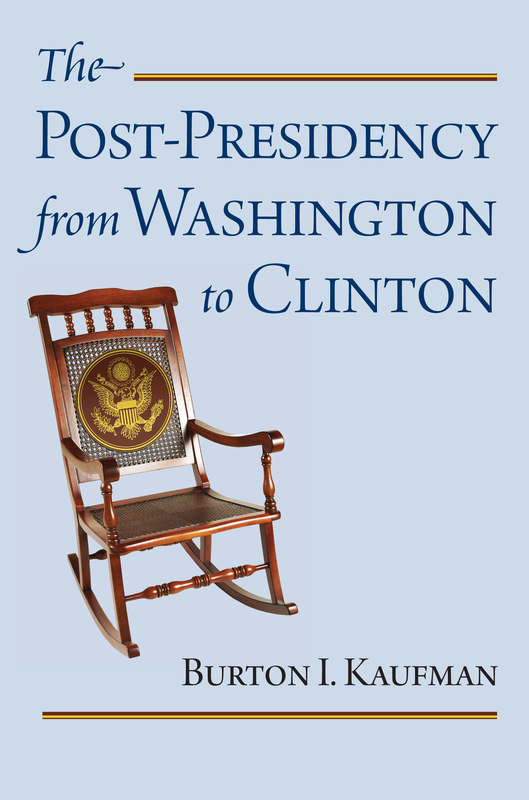 Greene’s concise and readable account drawing on the contents of the bush Library, the papers of James A. Baker III, and personal interviews, shows us the 41st president–and thus an important chapter in American history–in a new and more revealing light.